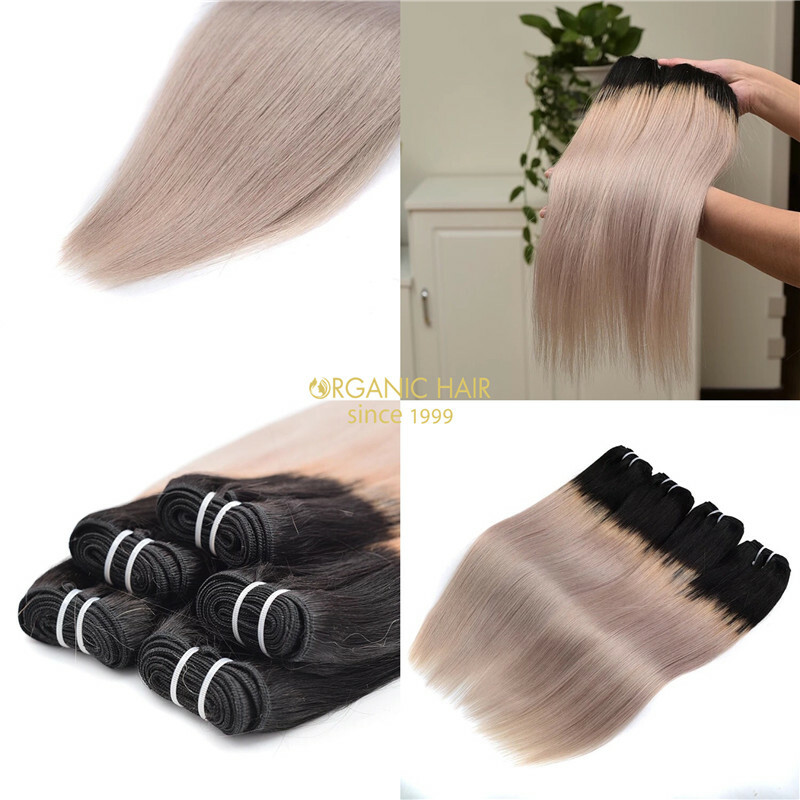 Peruvian straight remy hair weave is the great hair extensions.This hair extensions we called ombre hair extensions.we have large stock to meet our client request, can do fast shipping, healthy hair ,human hair extensions remy grey hair 1b/grey is the new hair color ,new arrive hair with high quality, welcome to inquiry. 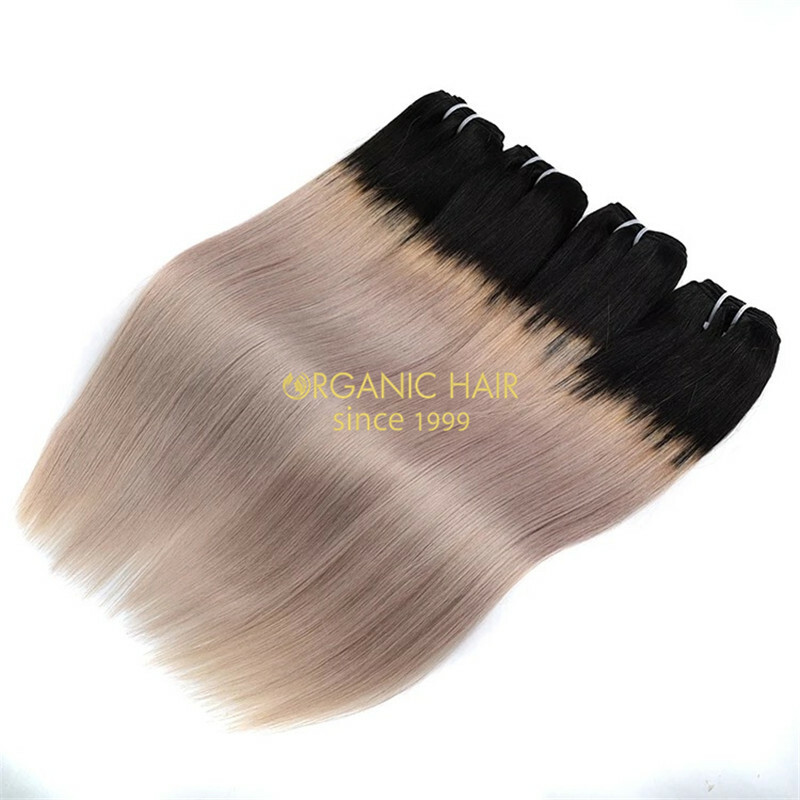 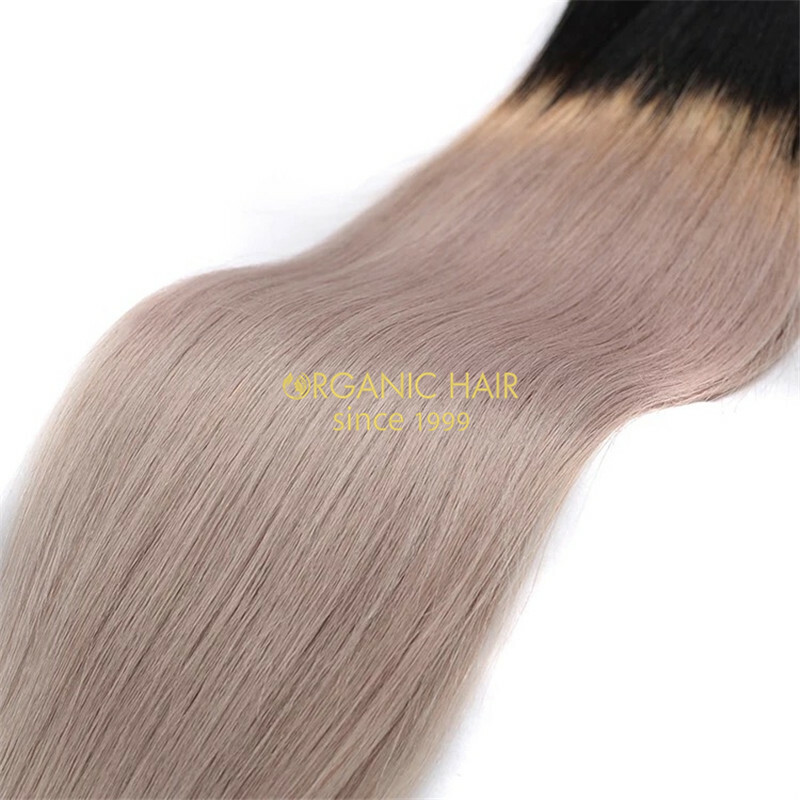 Organic hair is famous human hair factory in China. 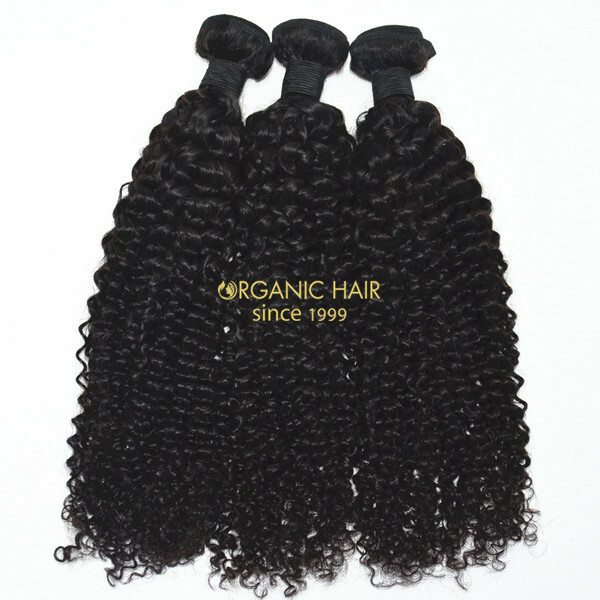 All our hair is virgin hair which is one bundle cut from one donors’ head and without any chemical process. 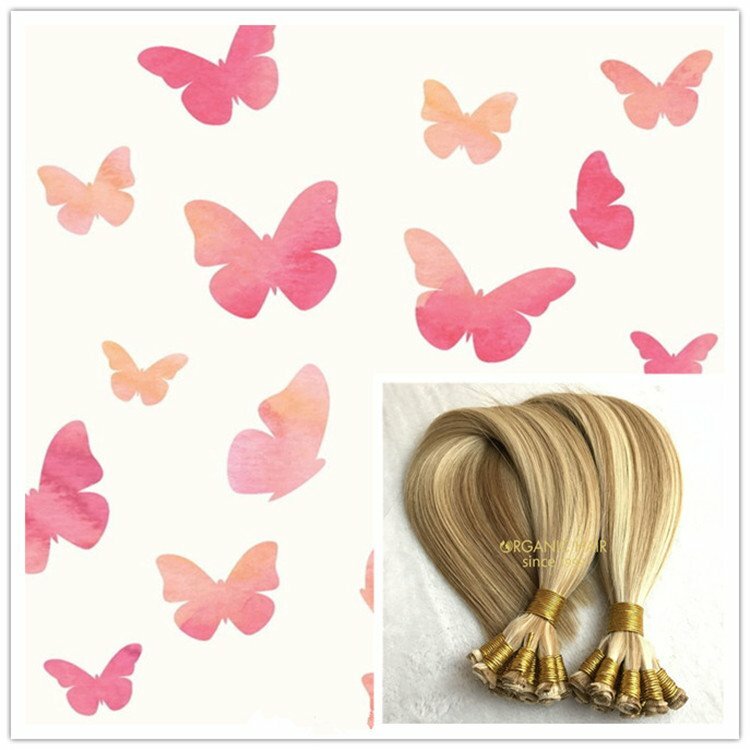 If you have any special requirement about the hair, please freely let our colleague knows. 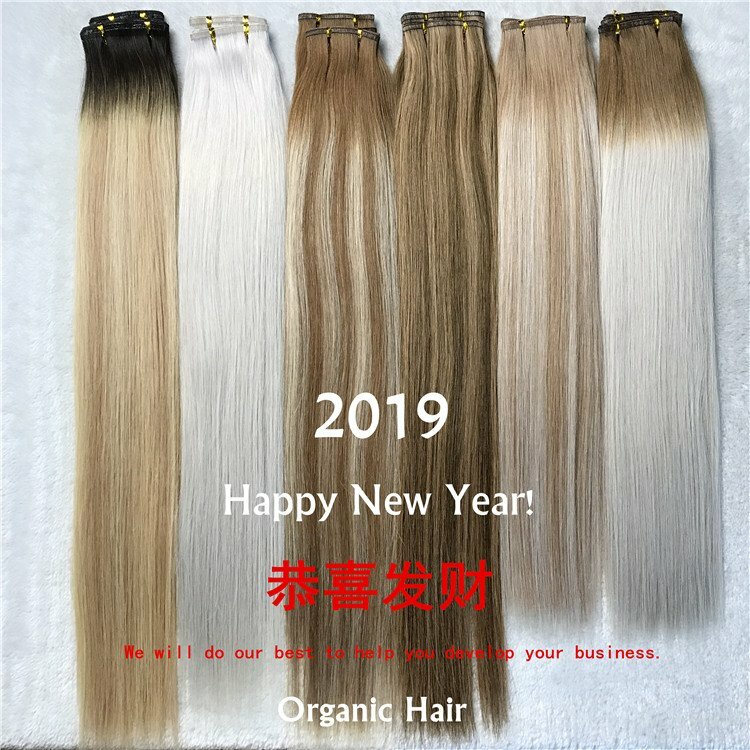 We will select the hair for you and arrange the shipment. 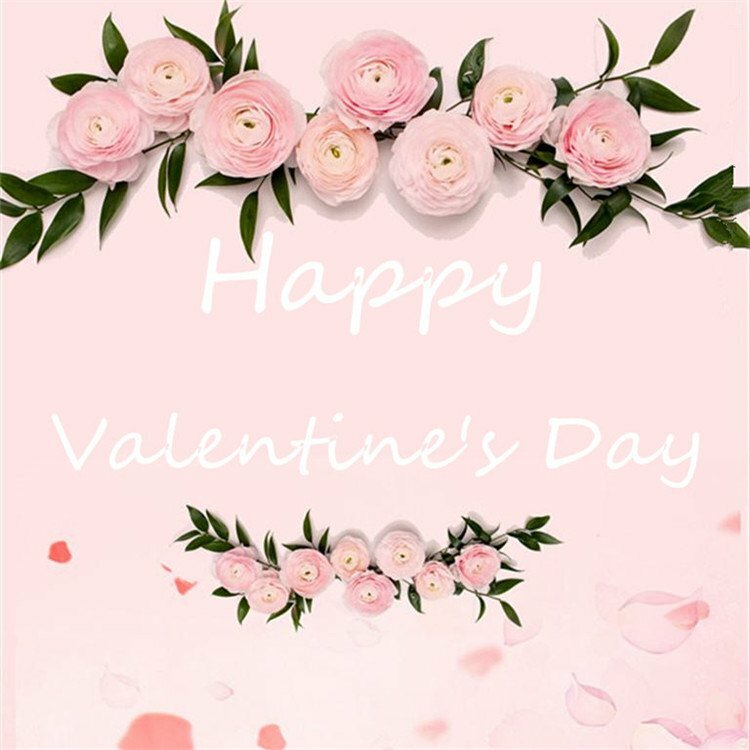 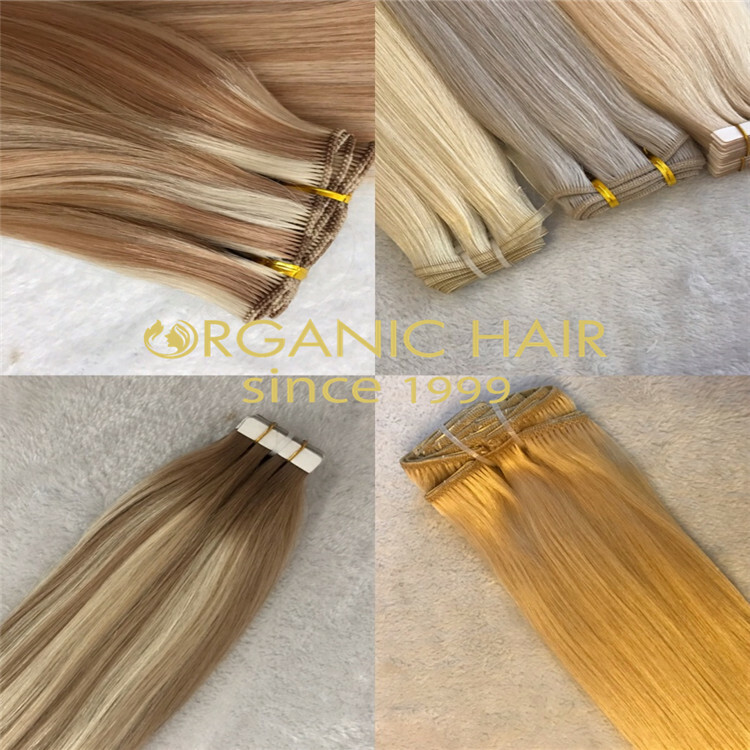 All the hair we produce is true to length, even the hair is a little bit longer than the actural length.However, the hair texture like wavy and curly look like a little bit shorter. 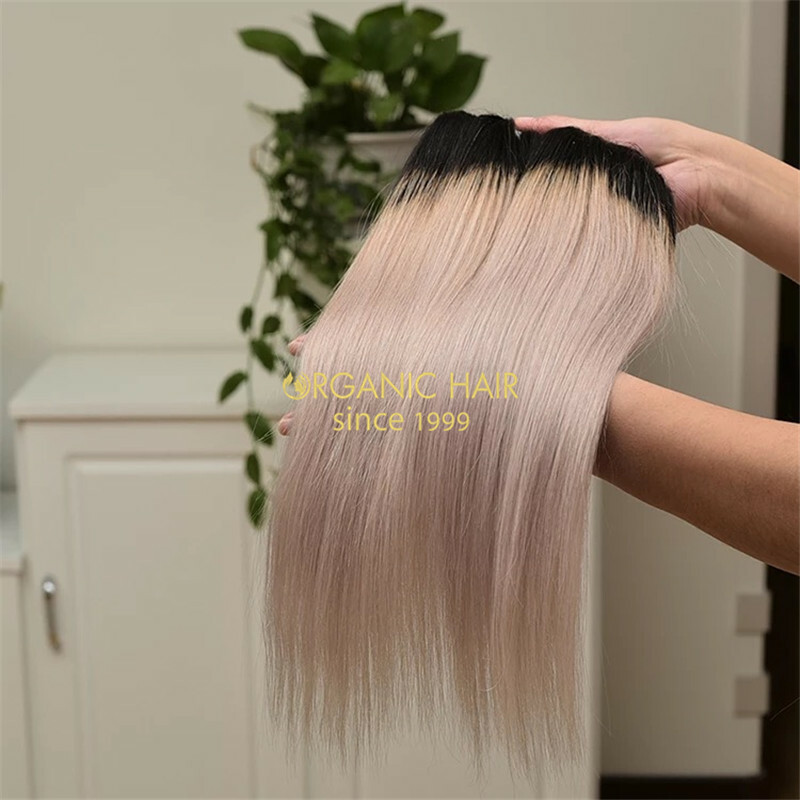 The correct way to measure the hair is after stretching. 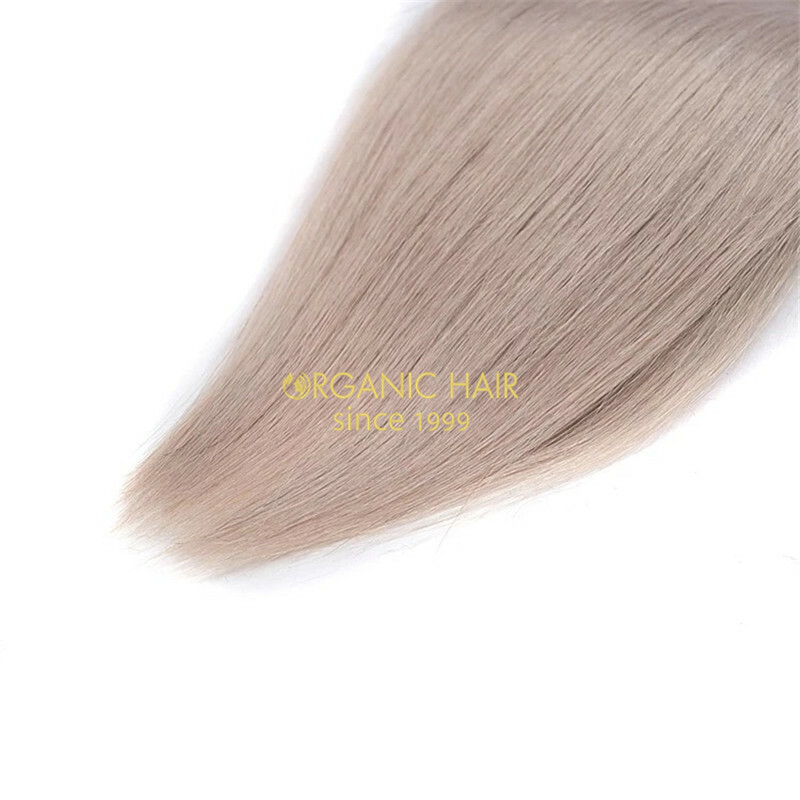 One bundle orgainc hair was collected from one donor’s head. 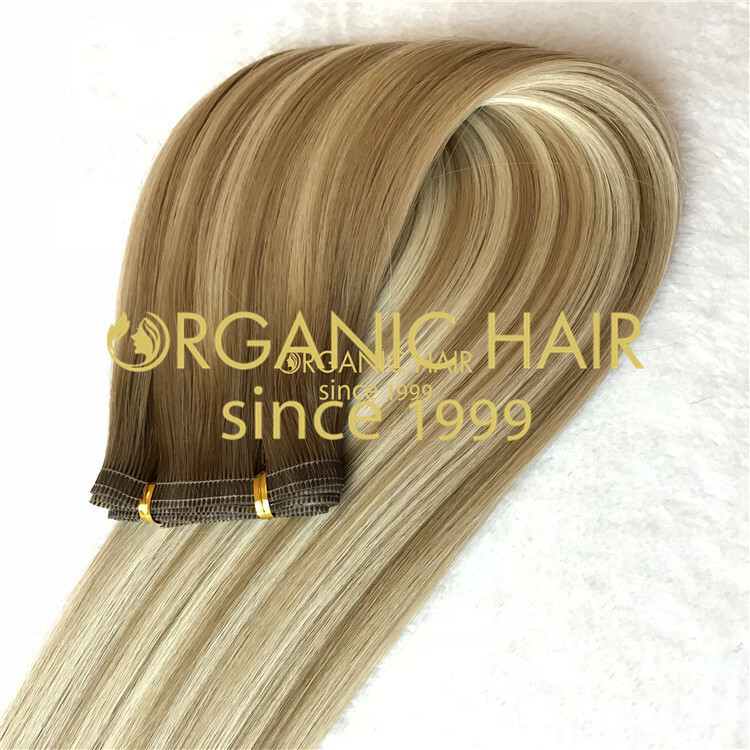 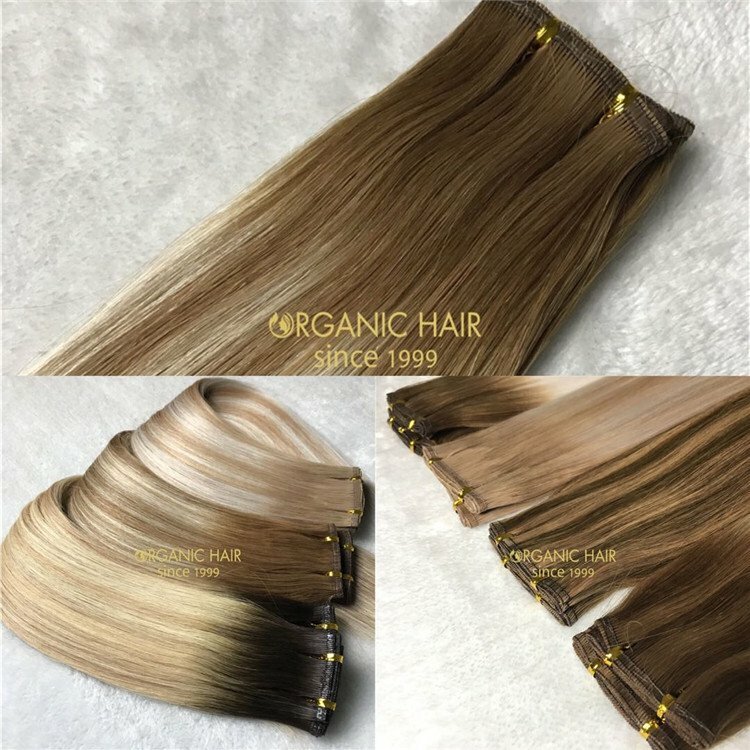 The hair ends is far away from the hair root, it’s lack of nutrition and easy to have the split ends issue.What we do is selecting the good quality hair material in priority to make the weft and trimming the hair ends before shipping.